Identity the new bridal collection encapsulates modern sophistication and individuality, created to reflect the personality of each bride. 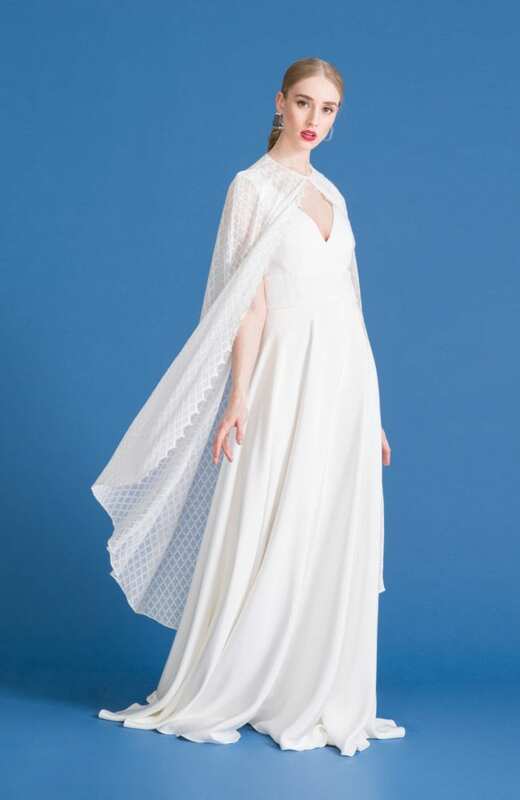 Each piece is unique in its place throughout the collection, ranging from modern lace wedding dresses, simplistic silk dresses, high neckline designs to bridal jumpsuits and bridal separates. 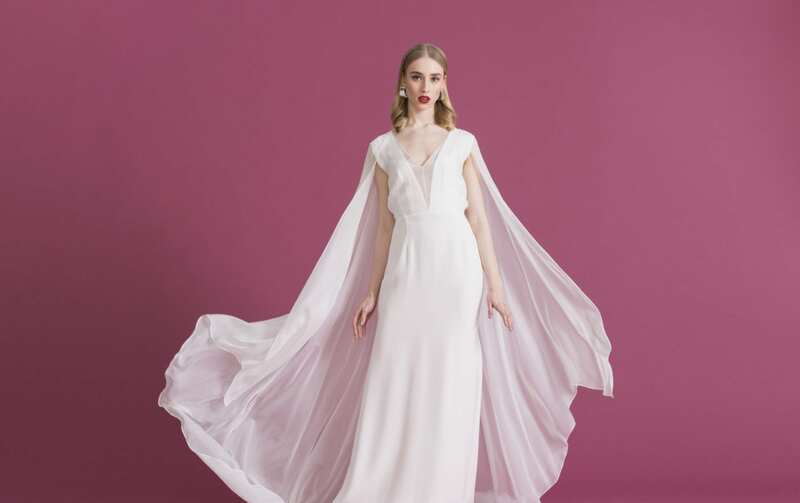 22 new wedding dress looks, this collection offers a variety of bridal styles to the bride-to-be, from modest to modern, sophisticated to classic. Crafted from the finest silk fabrics, we ensure that our dresses use high quality fabrics sourced from far and wide. From our silks that have been developed in specialist natural silk mills, to prestigious French lace from the renowned producers. 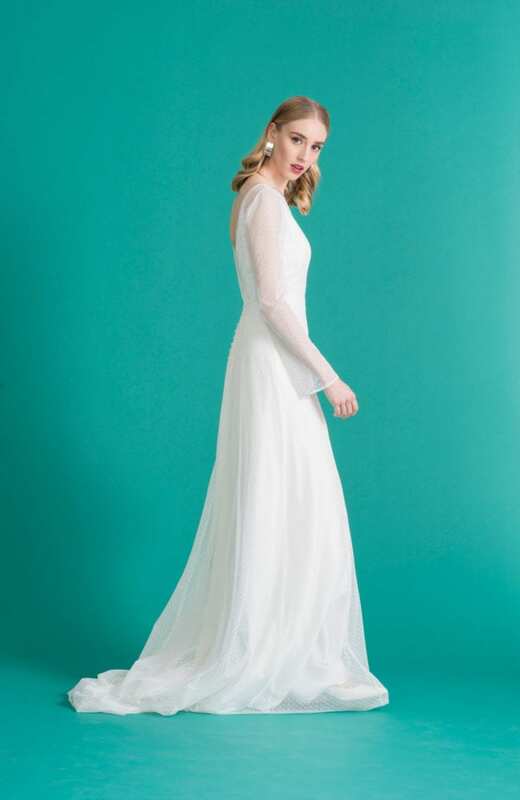 All of our dress options come with styling additions, including bridal jackets, tops, overskirts, belts and veils.